Upmarket party tableware & decorations so you can create stunning parties & food presentation with the ultimate wow factor... effortlessly elegant entertaining! 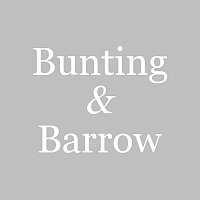 At Bunting & Barrow we provide a range of upmarket, design led and high quality products to enable you to create amazing, unforgettable dining experiences and entertaining events in your own home – whether an elegant cocktail party, a beautiful afternoon tea, stylish dinner party or vintage style wedding. 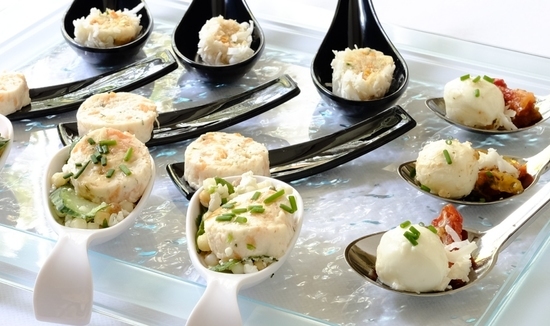 Our range of high quality, upmarket party tableware is designed to enable you to create stunning food presentation with the ultimate wow factor. This same range is used by professional caterers and event companies who know the importance of presentation in setting the scene and creating a party or event which just oozes style. We also include specially selected items from our sister companies, Little Cupcake Boxes who specialise in cupcake and macaron boxes and accessories and Unique Wedding Favours, which feature a beautiful range of wedding decorations and favours. So if you love entertaining, baking, throwing afternoon tea for friends or want to create a unforgettable celebration then we hope you will find some inspiration with us.